Speedy Route optimises route planning for trips with multiple destinations. It’s perfect for delivery drivers and sales executives on the go. The service is available worldwide, including to places that lack reliable street addressing. 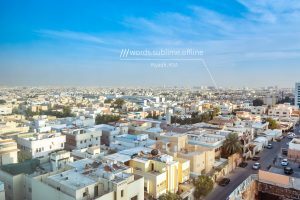 Users can now plot routes using what3words, improving location accuracy to any destination in the world. Route planning is a major task for businesses on the move. From delivery companies to sales executives, locating a drop-off point or finding your next client meeting needs to be both accurate and efficient. And when routing becomes a fleet-wide task, planning those journeys becomes a business critical operation. Speedy Route can help make the process more efficient. It lets users plan optimal routes with multiple stops, ensuring that every location is visited once before the route returns back to base. Speedy Route can calculate journeys all around the world. This includes trips to countries with unreliable addressing or no street addressing at all. Planning routes in these places can become a logistical challenge, as destinations are more difficult to identify without a clear address to define them. Cross-border travel can also complicate matters, as the various stops along a route will require different addressing inputs, based on the postal coding system of the country visited. And any difficulties encountered along the way will affect operational efficiency. To help simplify the process and provide a far more user-friendly way to specify journey stops, Speedy Route has integrated what3words into its route planning service. 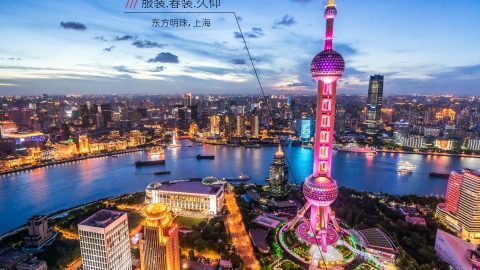 what3words has divided the world up into global grid of 3m x 3m squares and assigned each one a unique 3 word address. It’s far more accurate than a postal address and also works anywhere in the world, including those countries with poor addressing provision. 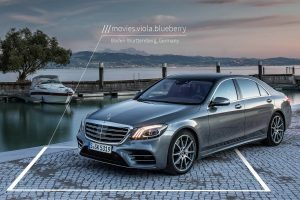 By plotting their Speedy Route journey with what3words, users can be even more precise with their destinations. Instead of using postcodes – which can identify a building locations at best – a 3 word address can be used to pinpoint the exact entrance to a loading bay or a specific business unit on a large industrial estate. Users simply enter the 3 word address of their destination into the location box on the Speedy Route website. The what3words Autosuggest feature can also help to find the correct address in the case of a typing error or partial entry. 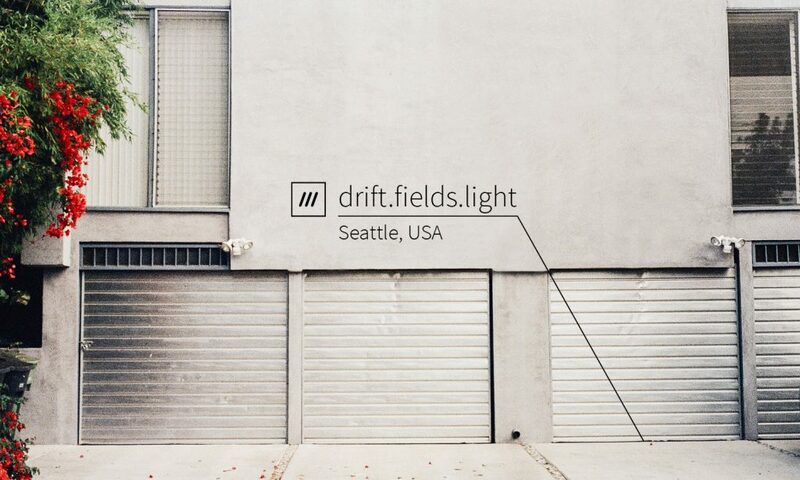 3 word addresses can also be bulk imported directly into the system. 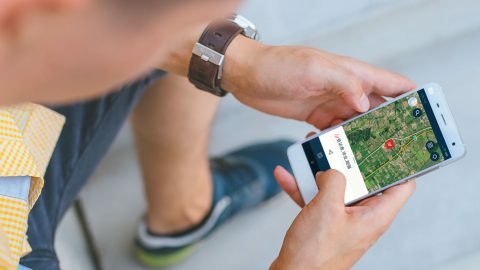 what3words also enables routes to be planned to places that may not have an address at all, such as a quarry or mine, or to a specific point within a national park. And for journeys in countries that do not yet have a reliable street addressing system, what3words provides the ideal solution. The system is also universal, using the same 3 word address format for any point on the planet. This can help speed up the process and improve overall efficiency, as the person planning the route no longer needs to accommodate for different addressing systems for different countries.